See what specials are coming up! 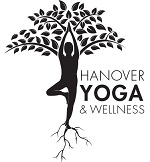 Below are our monthly Friday night yoga specials. these classes are Sold separately. Commitment package holders receive 20% OFF!